35.1 Expert evidence shall be restricted to that which is reasonably required to resolve the proceedings. 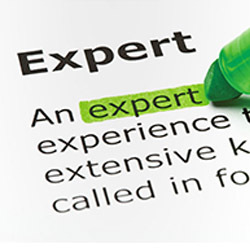 35.2 (1) A reference to an ‘expert’ in this Part is a reference to a person who has been instructed to give or prepare expert evidence for the purpose of proceedings. 35.3 (1) It is the duty of experts to help the court on matters within their expertise. 35.4 (1) No party may call an expert or put in evidence an expert’s report without the court’s permission. 35.5 (1) Expert evidence is to be given in a written report unless the court directs otherwise.